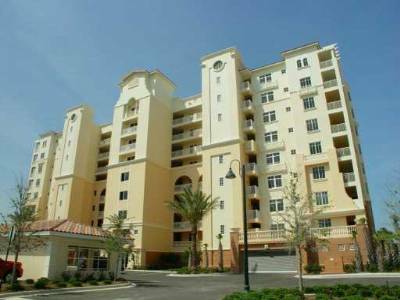 Canalview is an incredible Port Orange condo community with a different ambiance than most Port Orange condos. 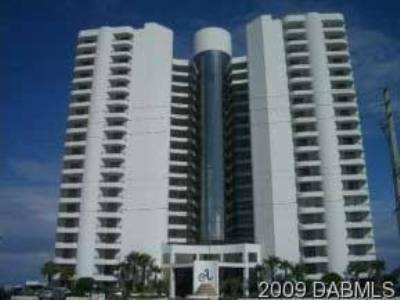 Many Port Orange condos are high-rise and mid-rise condos with elevated views of the Atlantic Ocean or the bay. These condos are undoubtedly attractive to many. But, for those who are seeking the quieter life, in a more natural setting, Canalview is a great place to live. Just a five minute drive from the water, Canalview is not completely isolated but it does provide an element of security and privacy that is rare even for Port Orange condos. 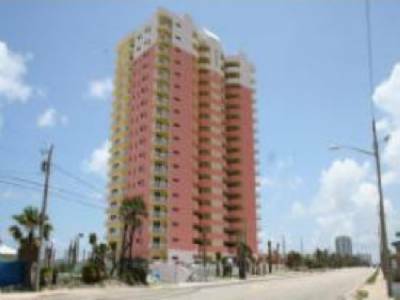 Located on Canal View Blvd, an area known for luxurious homes and condos, Canalview is a beautiful condo in a luxurious community.